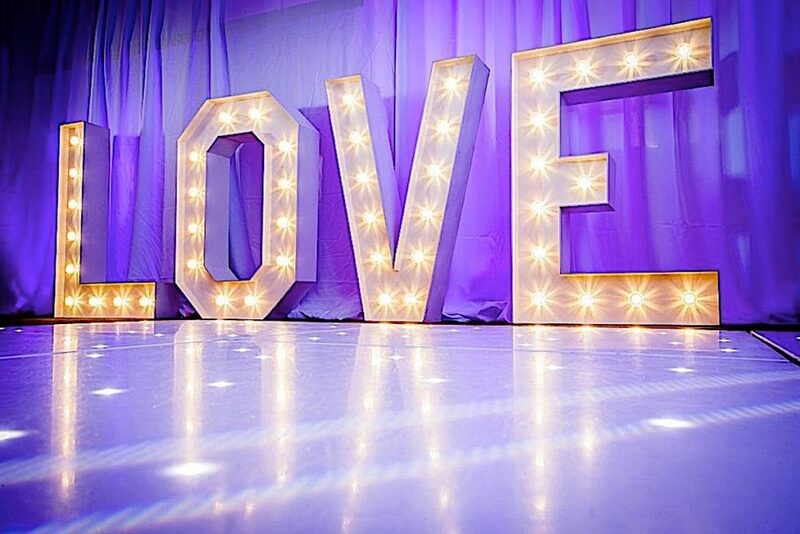 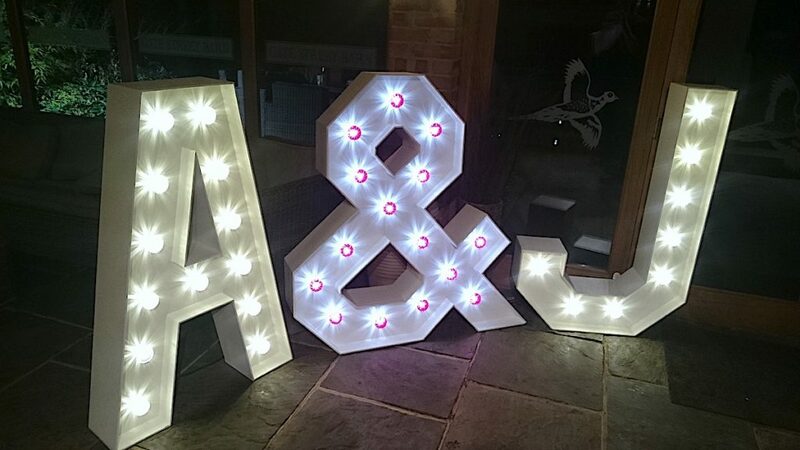 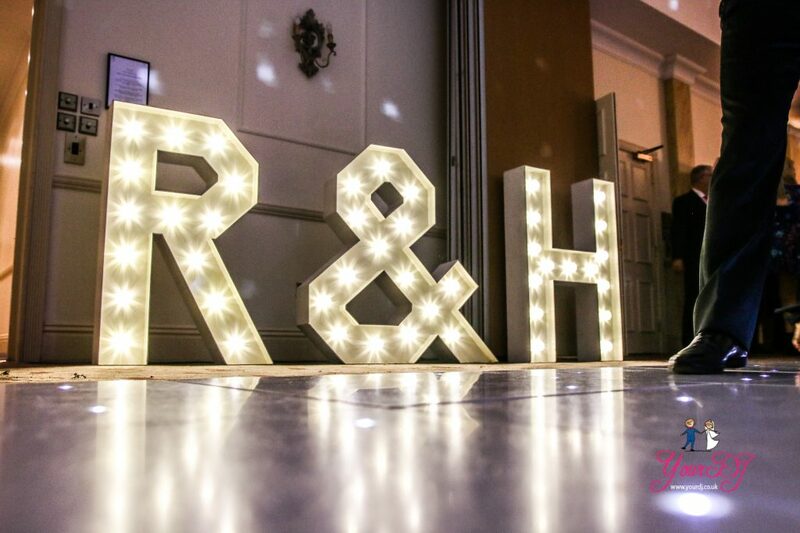 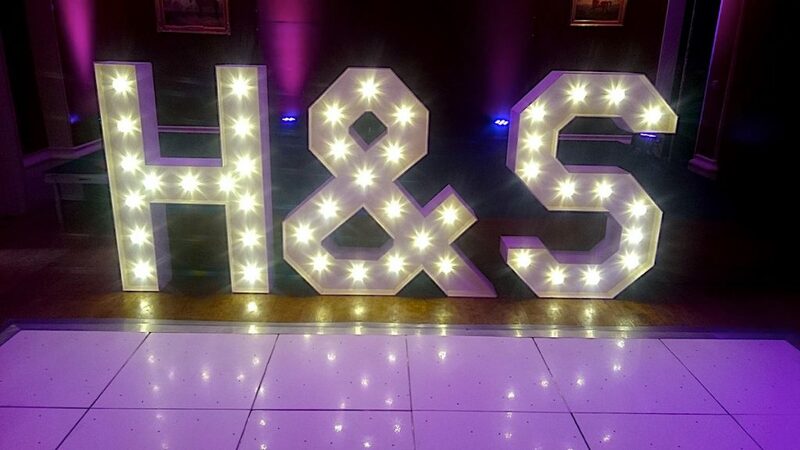 Hire our light up vintage wedding letters and really add some character to your reception. 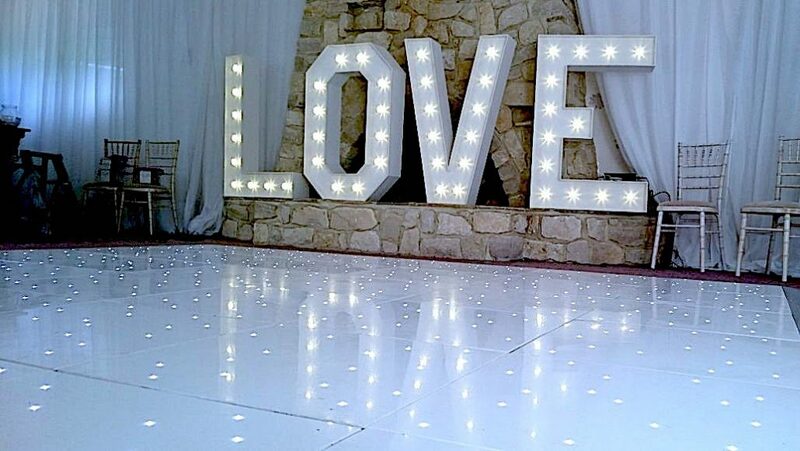 Our LED letters are 4ft high and require about 1 meter per letter, and a power source within 5 meters. 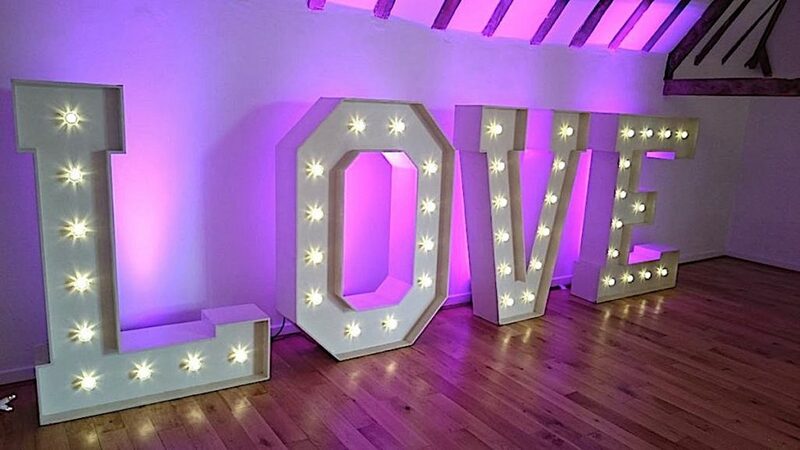 The bulbs are 24 v LED, so although they are bright will not get hot. 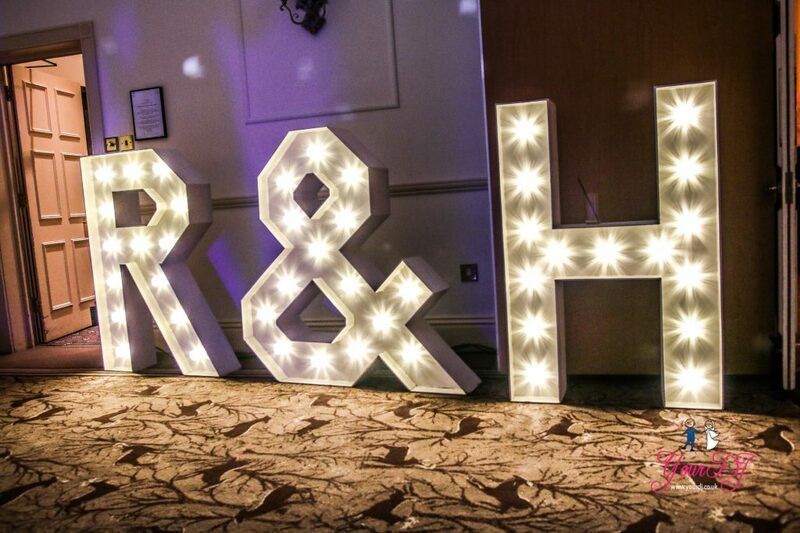 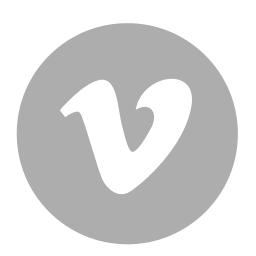 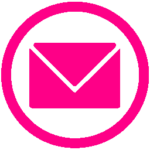 Our letters are made in the UK so you can be assured of reliable quality. 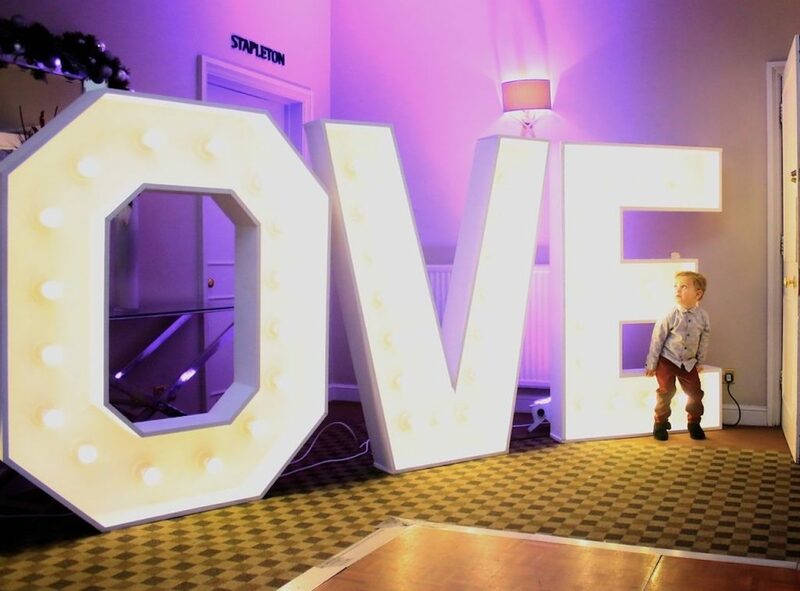 The LED letters can be delivered at a time that suits you, and they will be collected on the same or next day, depending on venue preferences. 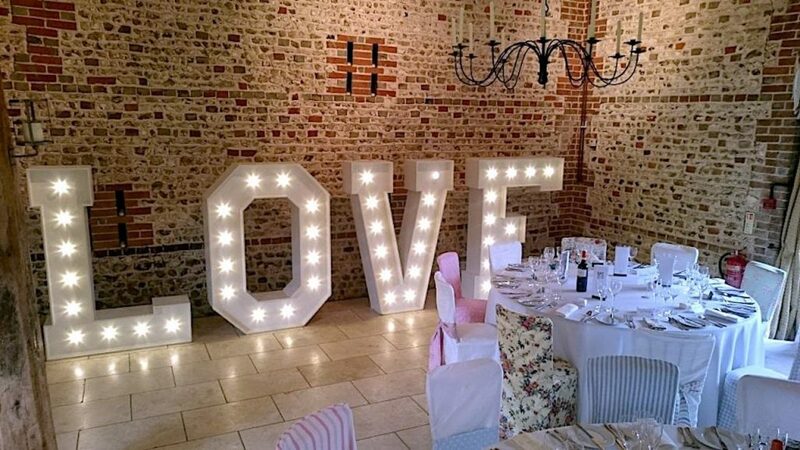 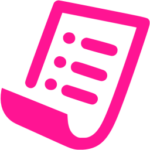 You can have LOVE, MR & MRS, a love HEART and any letters or words of your choosing (e.g. 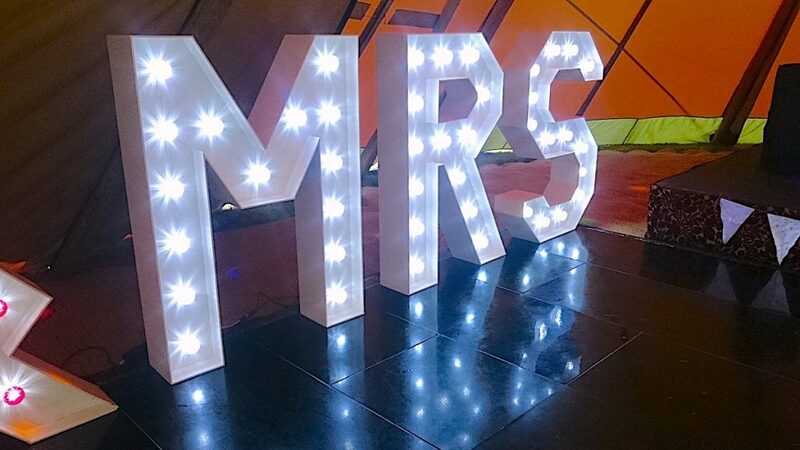 MR & MRS SMITH). 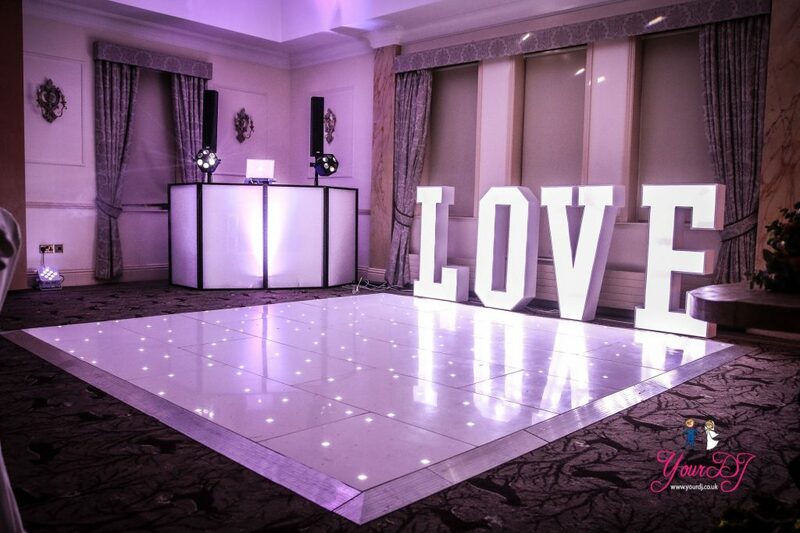 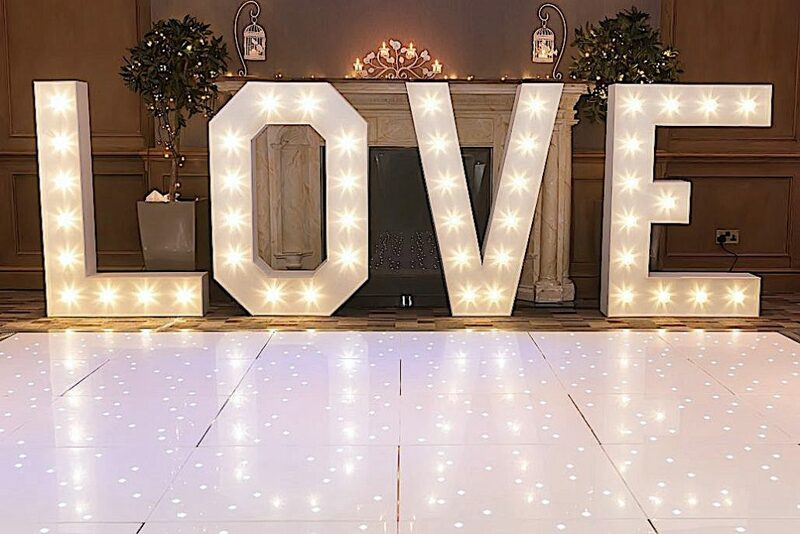 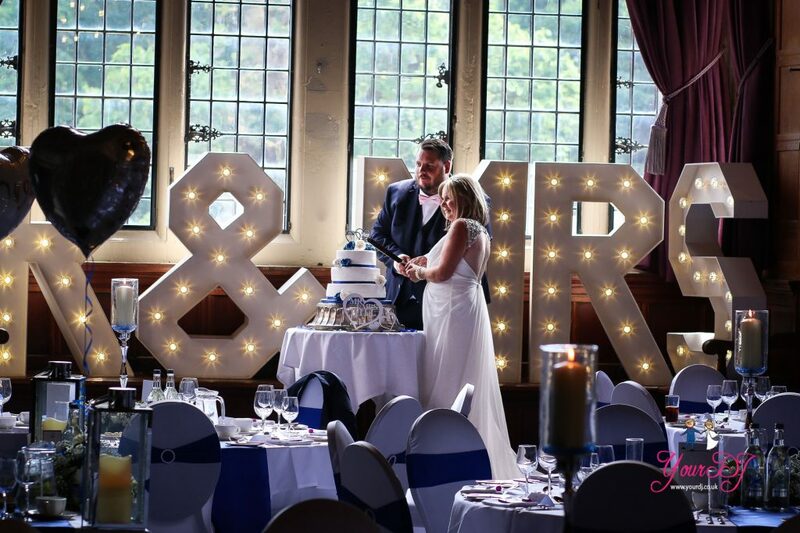 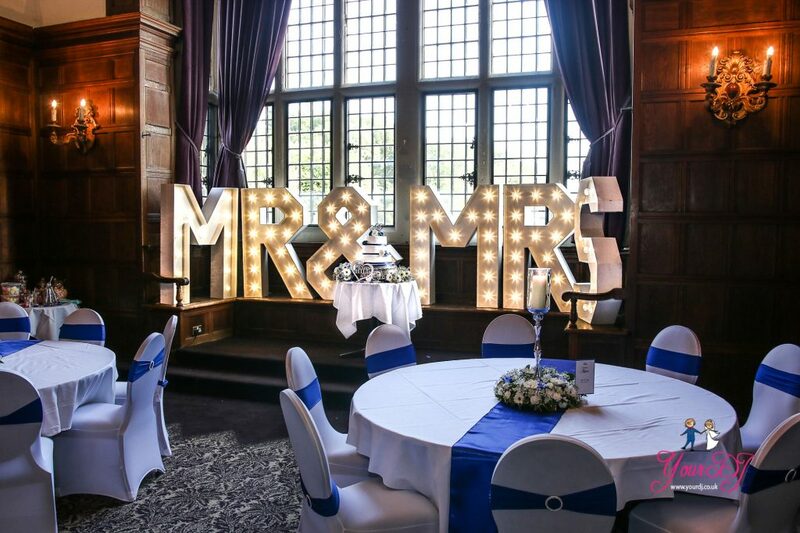 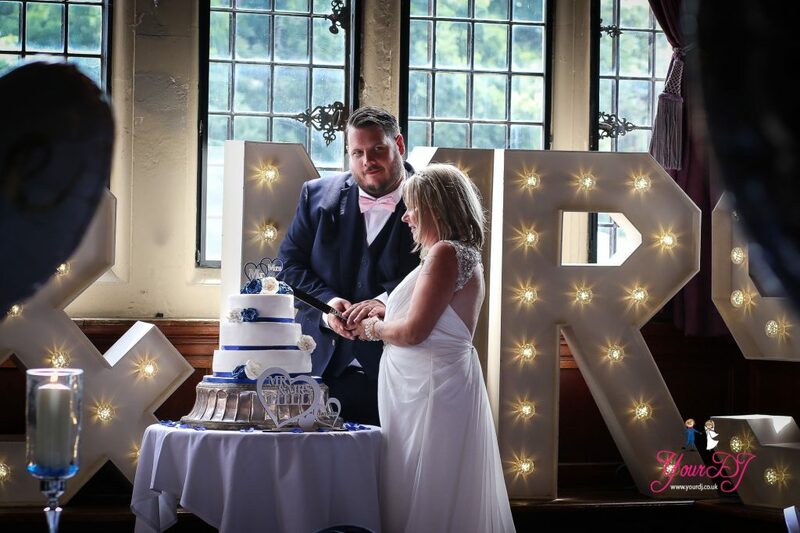 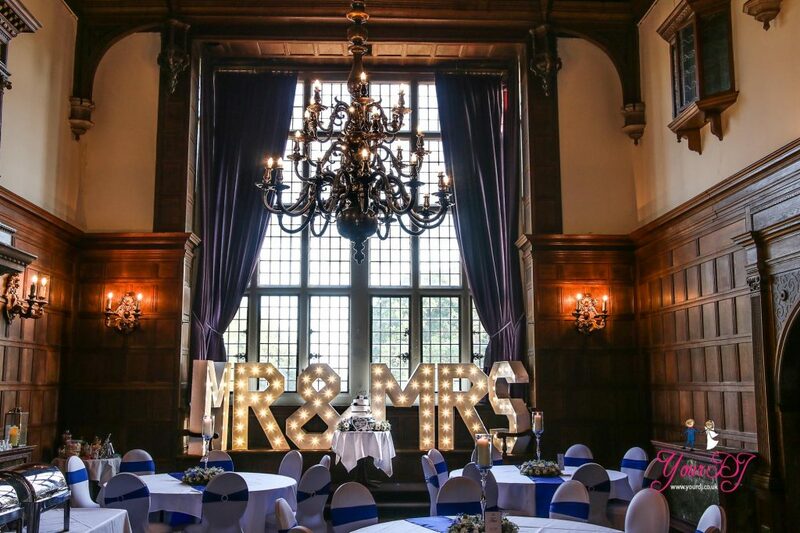 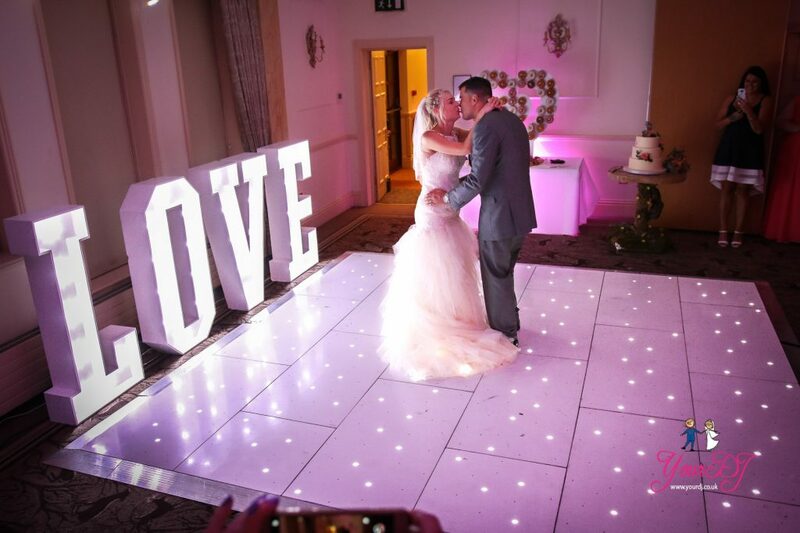 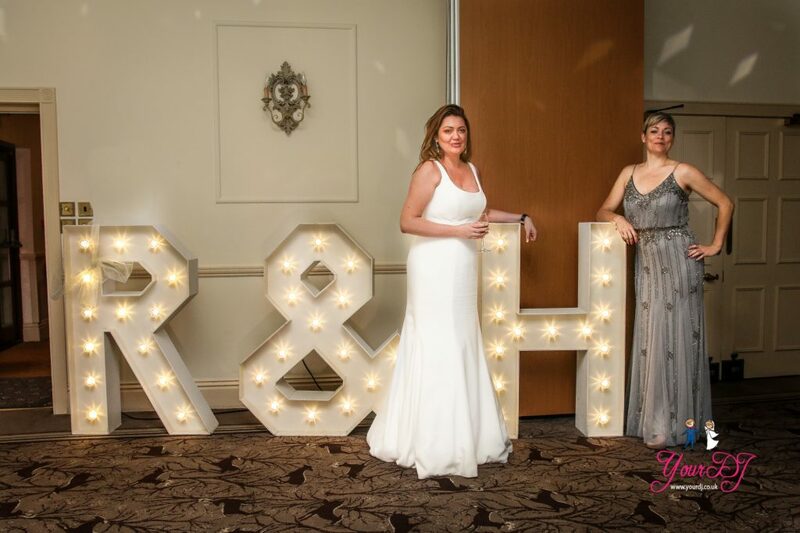 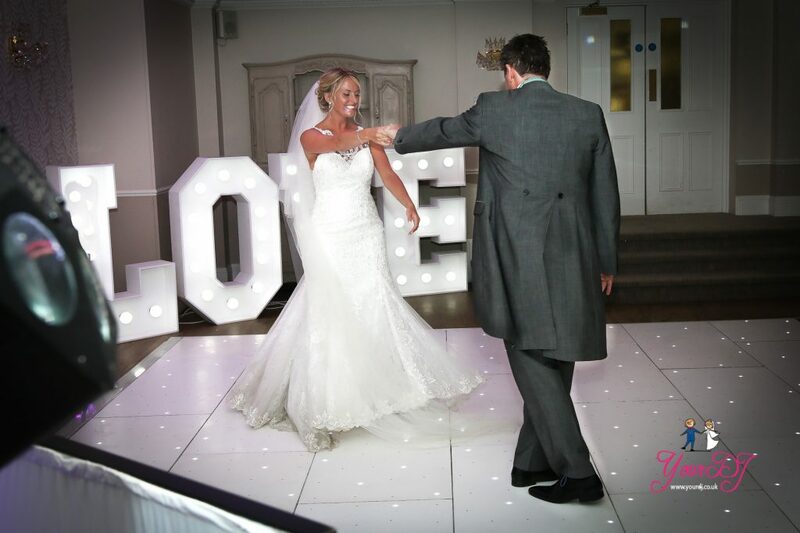 A good place to put your letters is behind or near your top table or in the entertainment room near the dance floor to really create a spectacular and personalised effect on your wedding day! 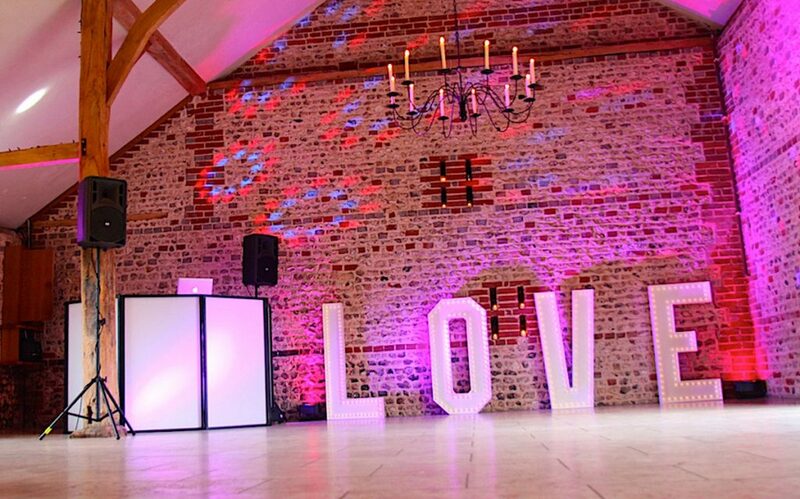 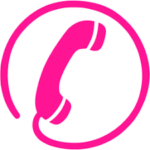 Please contact us for a full price list and brochure.